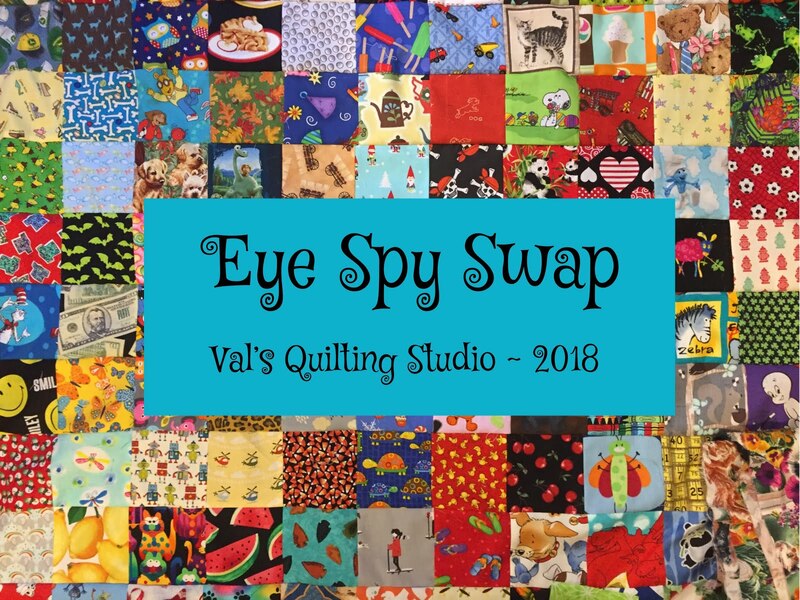 Val's Quilting Studio : Happy Mail Ideas??? clubs or BOM. I belonged to a fat quarter "club" were I was sent a set of yummy fabric each month. (This was a wonderful way to build my stash.) 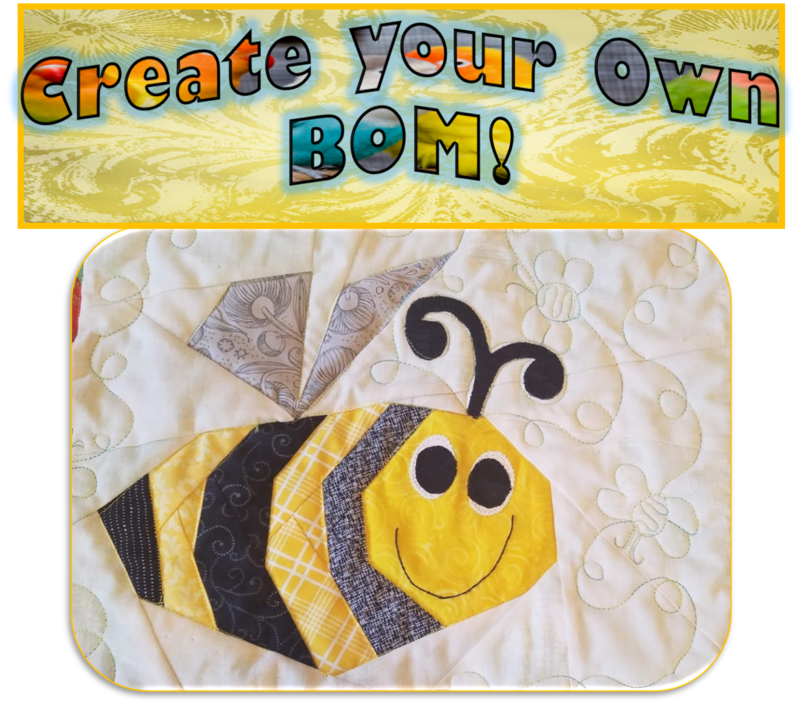 I did a wool sampler of the month and I completed My Garden Party appliqued quilt through a BOM club. Now, well who doesn't really, but I loved coming home to my package of "happy mail" and I miss it. Yet, nothing has caught my eye lately. . So with that said...what kind of "happy mail" do you enjoy? Have you found a new BOM/Club out there you are enjoying? I'd love to join ya. Please comment to share your ideas. THANKS!! 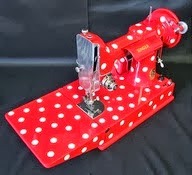 PS: Speaking of Happy Mail....I found out this morning I won a cute give-away at Homespun Hannah's Blog. Click here to check out the adorable needle book coming my way. Thanks Hannah. Also, click HERE to check out this week's variety of cute HALLOWEEN posts. The only club I'm in is the fat quarter shops mini charm pack of the month club. I hope you discover something perfect for you! I don't do any of those kinds of clubs anymore, too many send things that I just didn't care for or already had like notions. So, now I order from online stores from time to time when I need a pick-me-up or see something I really like. I'd rather spend that money on a great wide fabric for a backing than a stack of layer cake squares that aren't to my taste. Luckily all the clubs or BOM I've participated in I've finished each one! YEAH!! I think keeping it simple is the key. I don't do the mail/club things - like Carole said, you get things you don't want or need - and would rather treat myself to something that I do need or 'have to have'. I love Happy Mail!! I haven't subscribed to any clubs, but I have done swaps with people online (mainly scrapbook stuff). Congrats to your win at Hanna's. That happy e-mail. I'm using mostly scrap now , so not doing any BOM. But I am doing an monthly embroidery club @jennyofelefantz. The patterns are precious and I'm making them a center block for scrappy quilts. She shares a couple as she designs them but keeps the rest as a surprise. I'm always looking forward to seeing what I'm getting. And nothing wasted. If you are interested in embroidery, join us in the Bag Ladies of the Fat Quarter Club Stitch-along starting in 2017. I can give you the details. 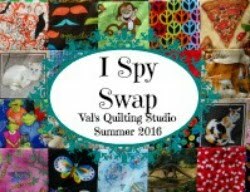 I had Stash Box at $49.00, Quilty Box at $48.00 and Sew Sampler at $29.20 from Fat Quarters all at the same time. Now I just do Sew Sampler. Like this one so far. I highly recommend Stash Builder Box! They send a pattern and three one-yard cuts of beautiful fabric, plus there is an on-line block of the month available. The box costs a little bit more than your budget, ($32.25-$34.95/mo plus shipping) but 20% of the cost goes towards providing quilts for kids in need. You can also work with Amanda at SBB to be a heart builder - piecing tops or doing long-arm quilting to finish the quilts off before donation. It's a great program and so far the fabric has been top-notch. They choose a new charity every quarter, too. I used to love getting happy mail of something that I won in a giveaway here on blogger-that was always such a surprise to win and the receive it. 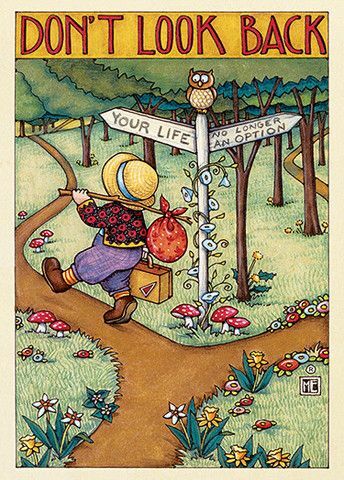 I never got into the bom by mail-there are some lovely ones out there but for me way out of my price range-and all that shipping really adds up-I have been tempted though as being so rural I buy online for my fabrics. I miss getting packages of fabrics that I'd ordered. But I need to work the stash down a bit before adding any more.